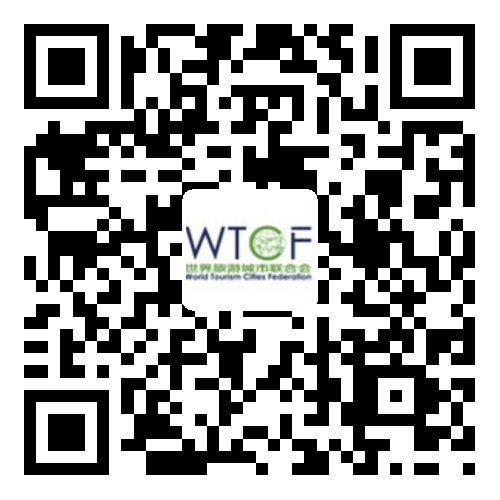 Guided by the core vision of Better City Life through Tourism, WTCF provides services to its members that cover the entire tourism industrial chain. It aims to facilitate exchanges and cooperation among members, spread the experience of tourism city development, promote tourism products and resources, and contribute to the development and prosperity of world tourism industry. 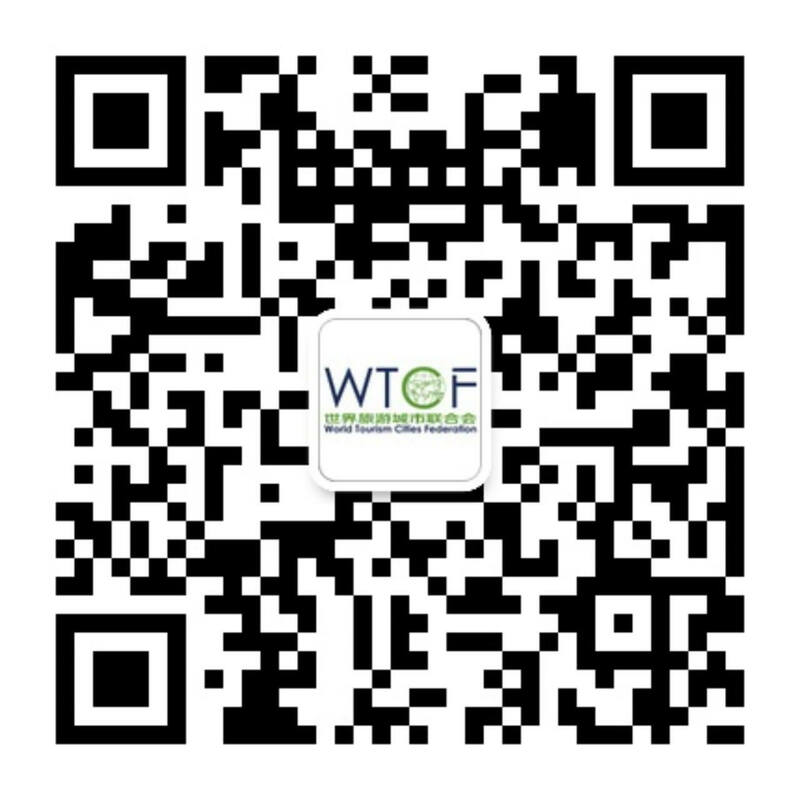 Starting with 58 founding members, WTCF has now grown into an international tourism organization with a total of 211 members, including 140 city members, 71 institutional members and 6 branches. City members cover 67 countries and territories. Its institutional members include travel agencies, mass media, airports, airline companies, hotel groups, cruise companies and financial firms. With its growing appeal, capacity, leadership and influence in the tourism industry, WTCF is credited as the fastest-growing international tourism organization.